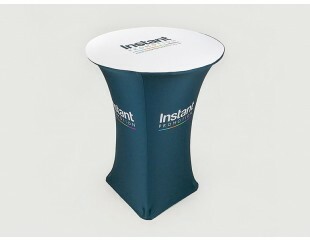 Printed Table Covers. 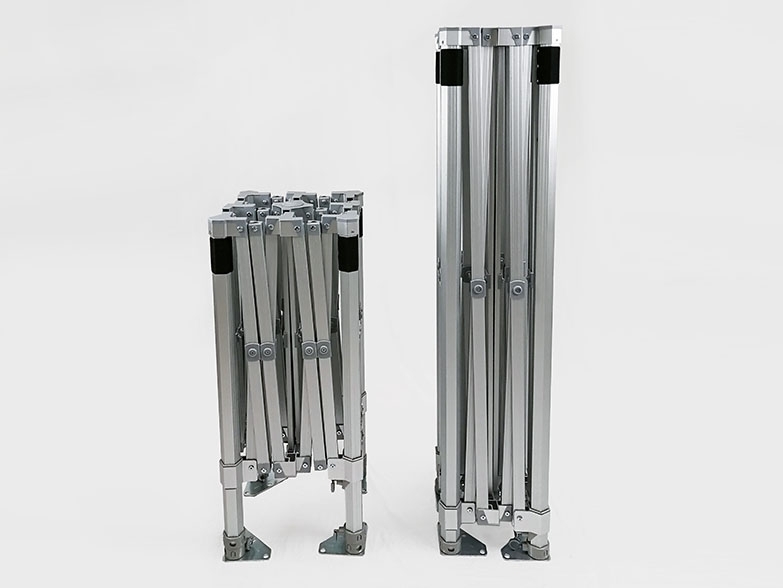 Machine Washable, Unlimited Printing. 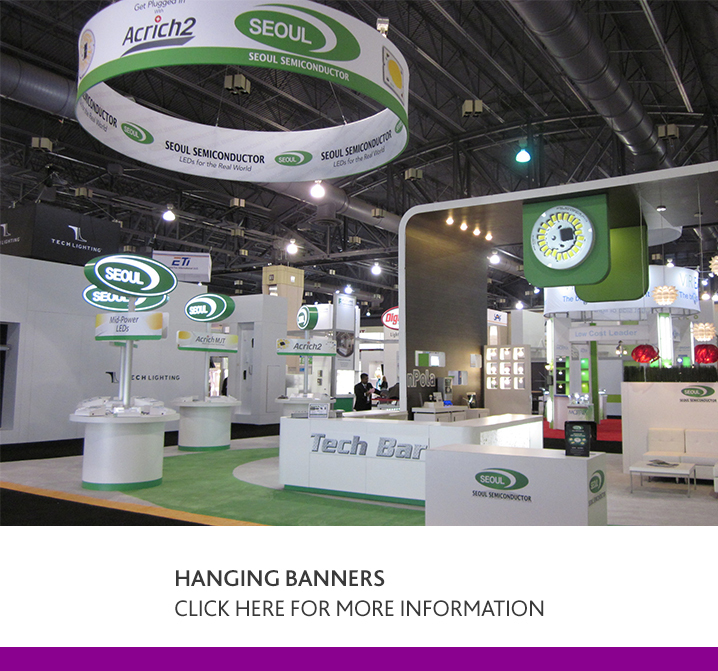 Our tables and full dye sublimation printed covers are perfect for any trade show, exhibition or event. 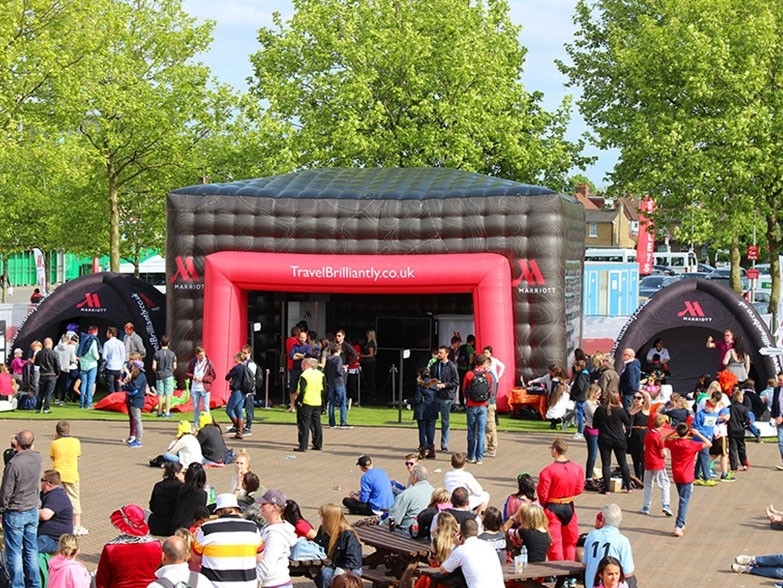 Whilst creating a valuable customer serving environment for your business they also help enhance brand awareness and offer a cost effective, practical onsite storage solution. 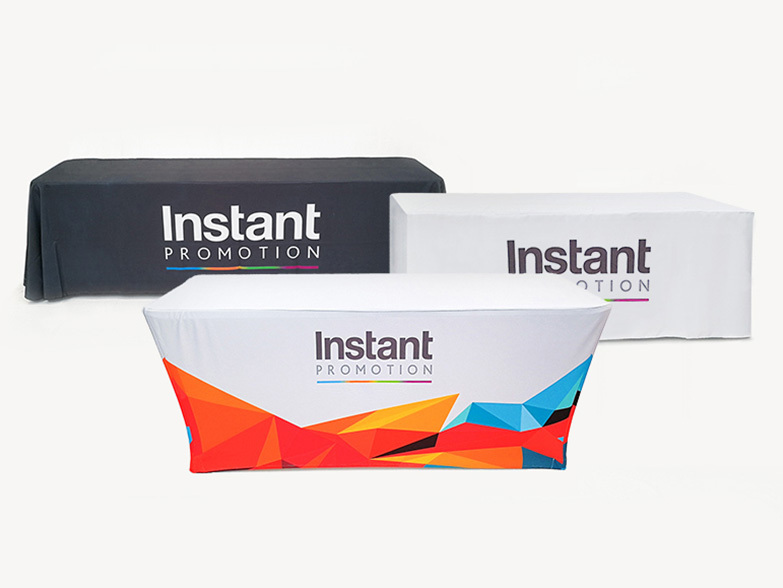 Our Instant Displays table covers are available in a wide range of sizes in Fitted, Loose and Stretch designs. 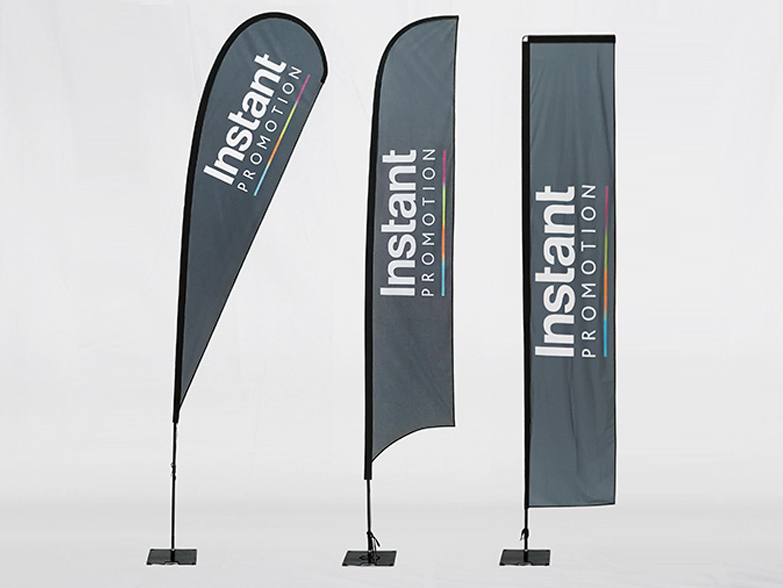 All options are hemmed and UV treated for a perfect finish and are made from a high quality 300 denier polyester. 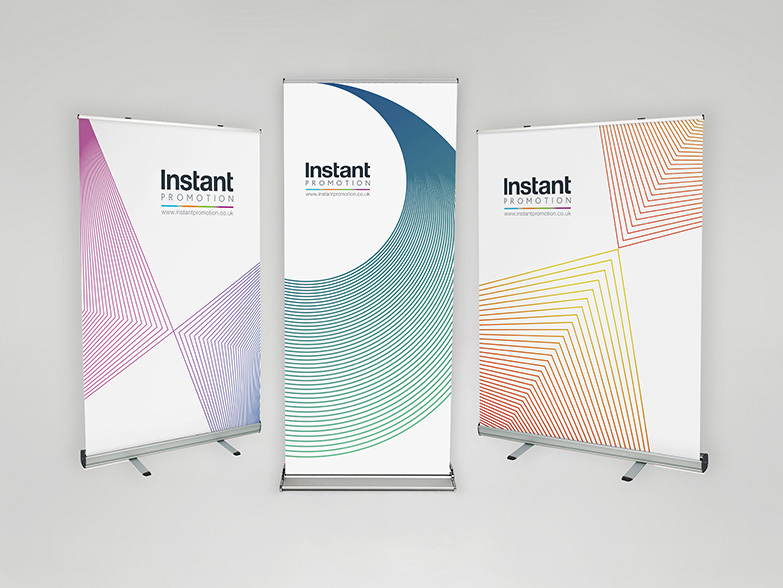 We can pantone match any design with photo quality print and all orders come with a 1 year warranty. 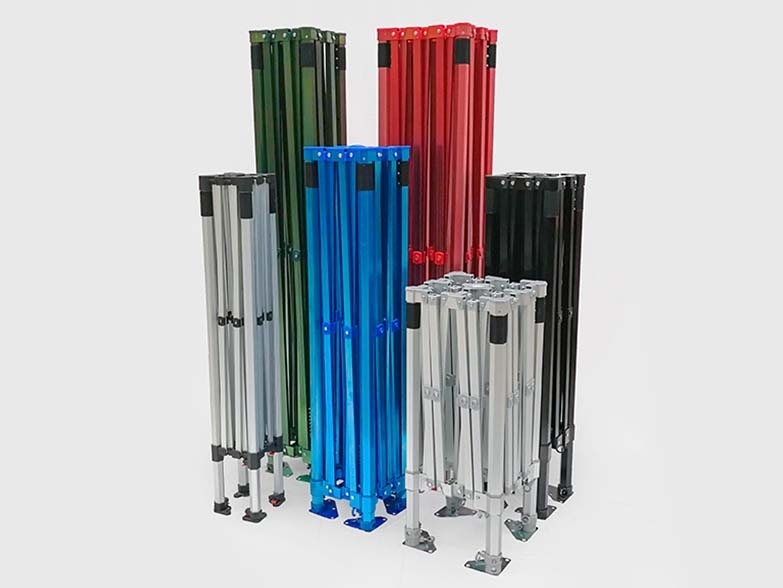 To fit perfectly with any branded option, we offer 4ft (1.2m), 6ft (1.8m) and 8ft (2.5m) folding trestle tables which are perfect for indoor and outdoor use. 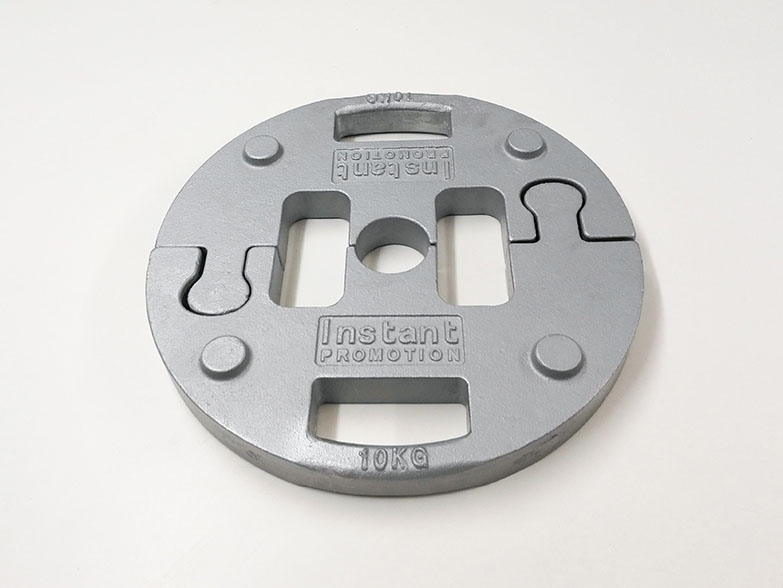 Although lightweight and easy to transport, they are made from an industrial strength steel frame and high density plastic moulded work top. 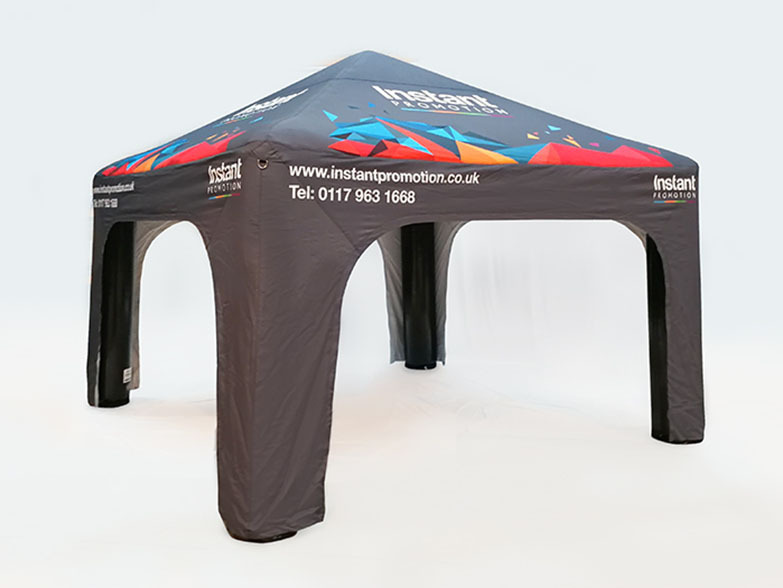 We offer three table cover sizes as standard, however we can customise upon request. 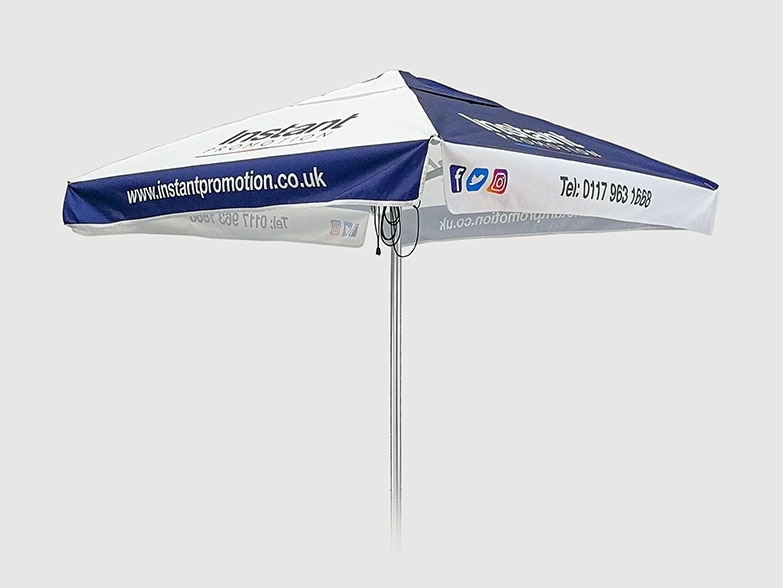 For specific requests please call our sales team on 0117 963 1668 or submit a Free Visual request from any of the table cover product tabs. 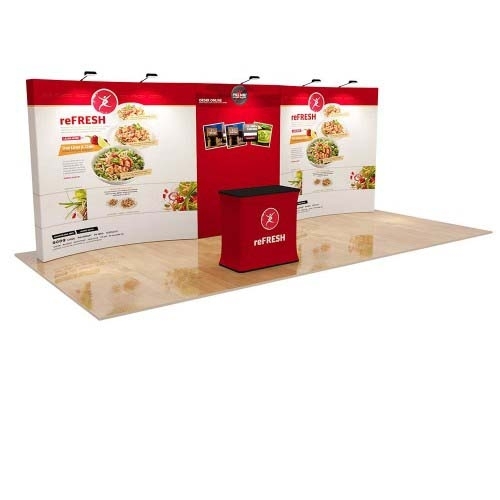 Instant Displays loose fitted table covers come in three sizes perfect for fitting over a 4ft (1.2m), 6ft (1.8m) and 8ft (2.5m) folding table. 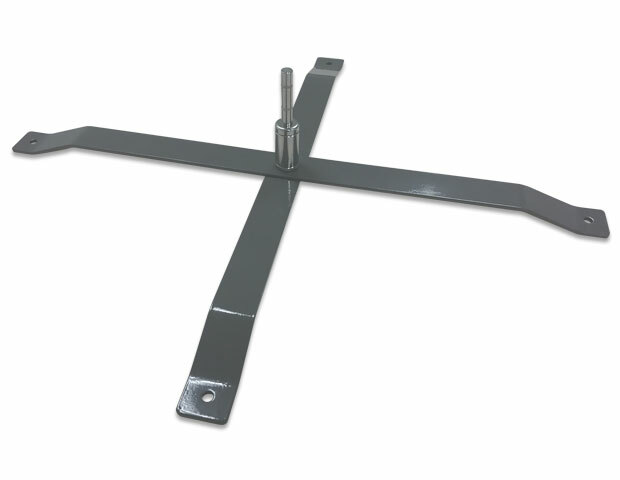 They are the quickest option to apply and remove and allow easy access to storage space below. 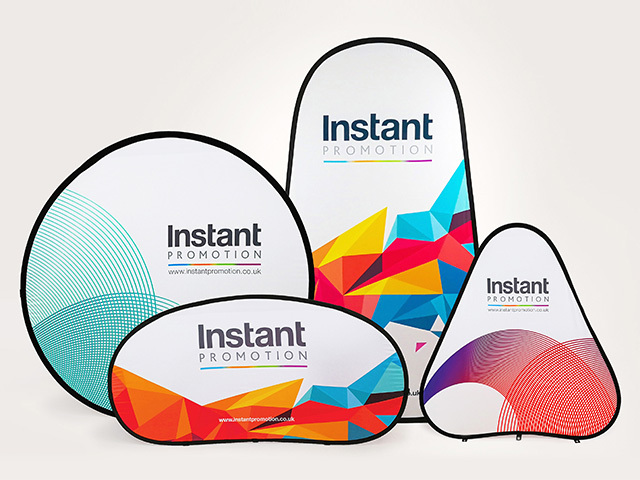 Our production lead times are fast and pricing includes unlimited full colour sublimation printing! 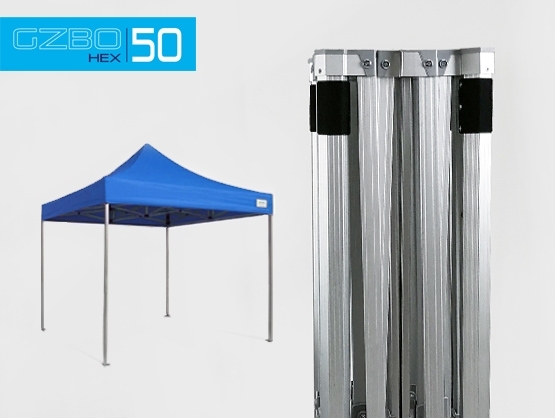 All Table Covers are also machine washable. Ready to order? 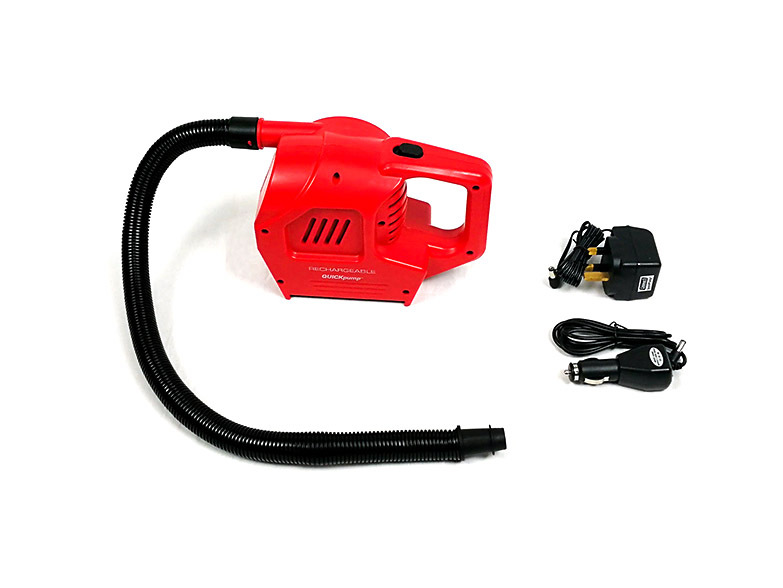 Buy online and we'll help with design! Or download a template below. 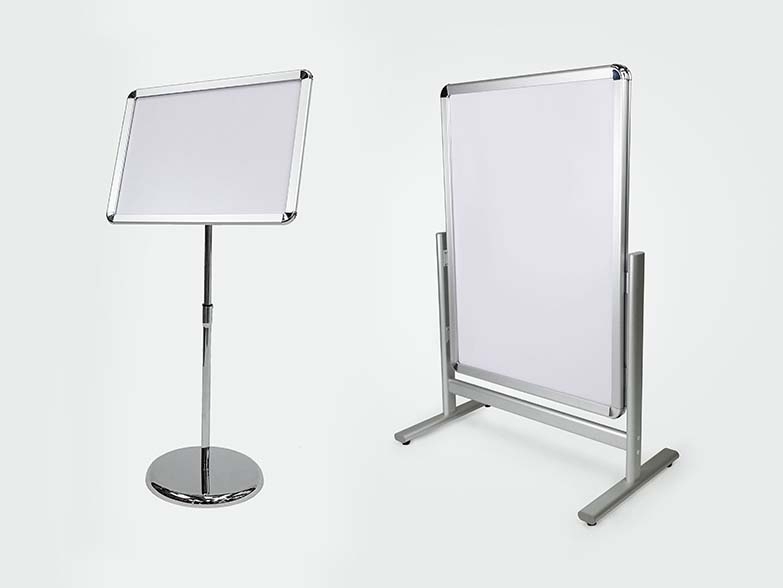 Instant Displays fitted table covers come in three sizes perfect for covering a 4ft (1.2m), 6ft (1.8m) and 8ft (2.5m) folding table. 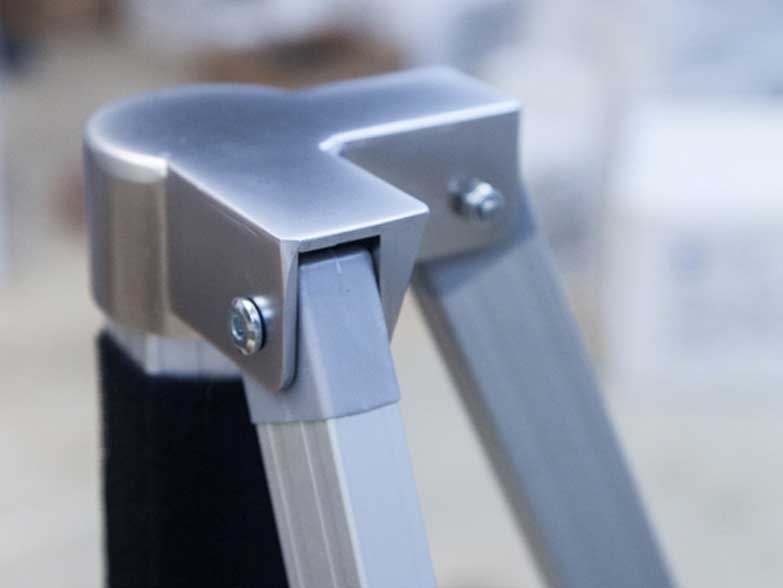 The cover fits perfectly with stitch and seam lines following around the edges of the table. 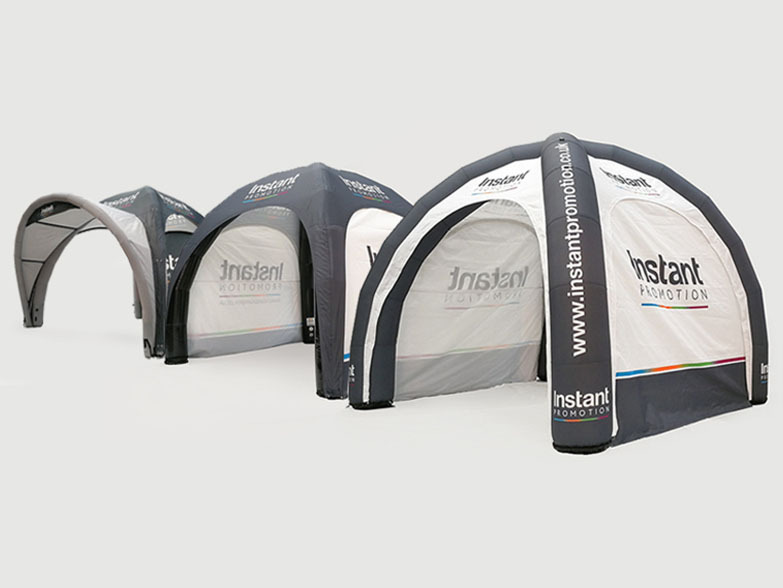 Our production lead times are fast and pricing includes unlimited full colour sublimation printing! 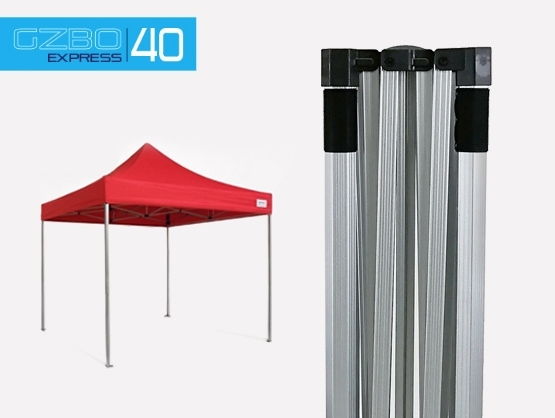 All Table Covers are also machine washable. 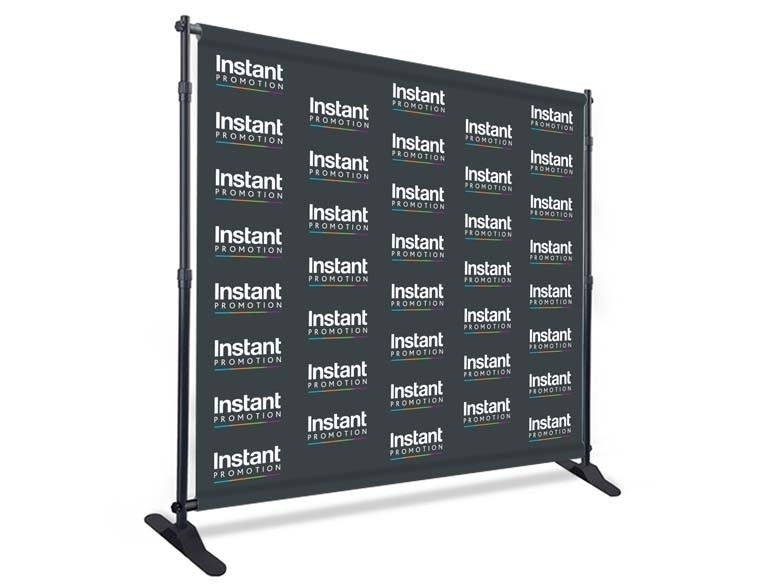 Our Instant Displays stretch table covers are manufactured from a high quality spandex material that produces a perfect sublimation print finish every time. 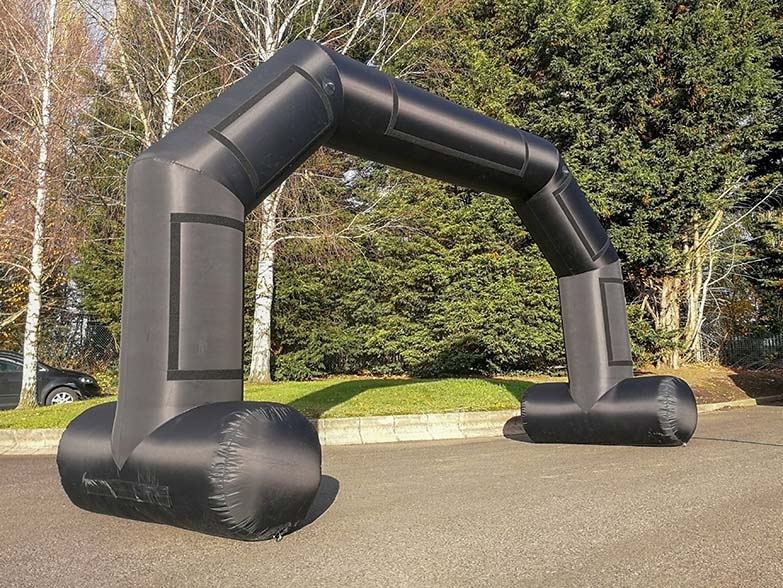 Available in three sizes, 4ft (1.2m), 6ft (1.8m) and 8ft (2.5m), our stretch table covers fit perfectly around a standard trestle table. 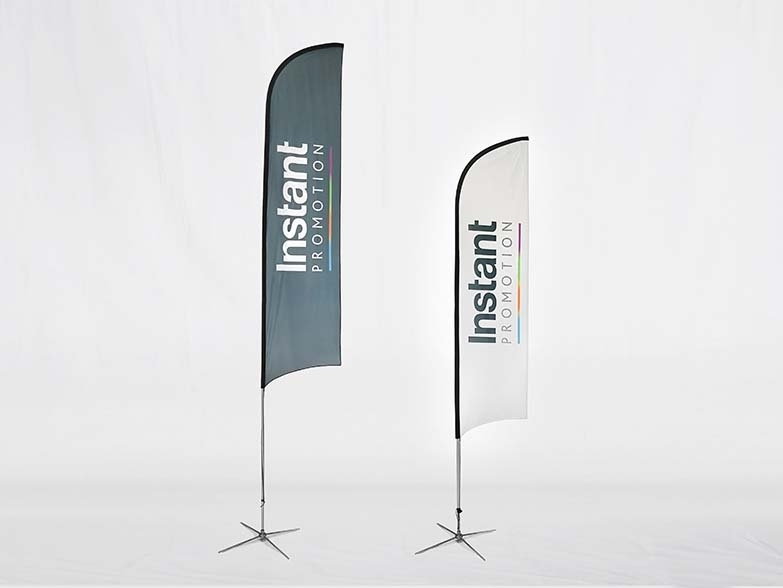 Our production lead times are fast and pricing includes unlimited full colour sublimation printing! 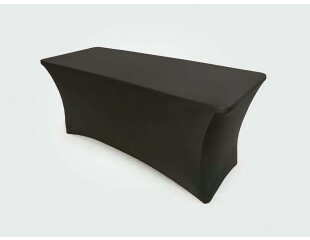 All Table Covers are also machine washable. 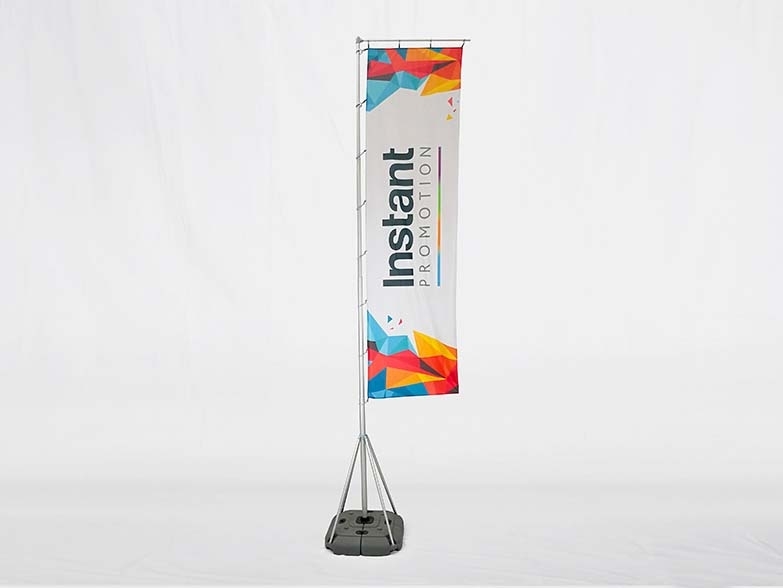 Our Instant Displays stretch table covers are manufactured from high-quality spandex material, available in white or black. 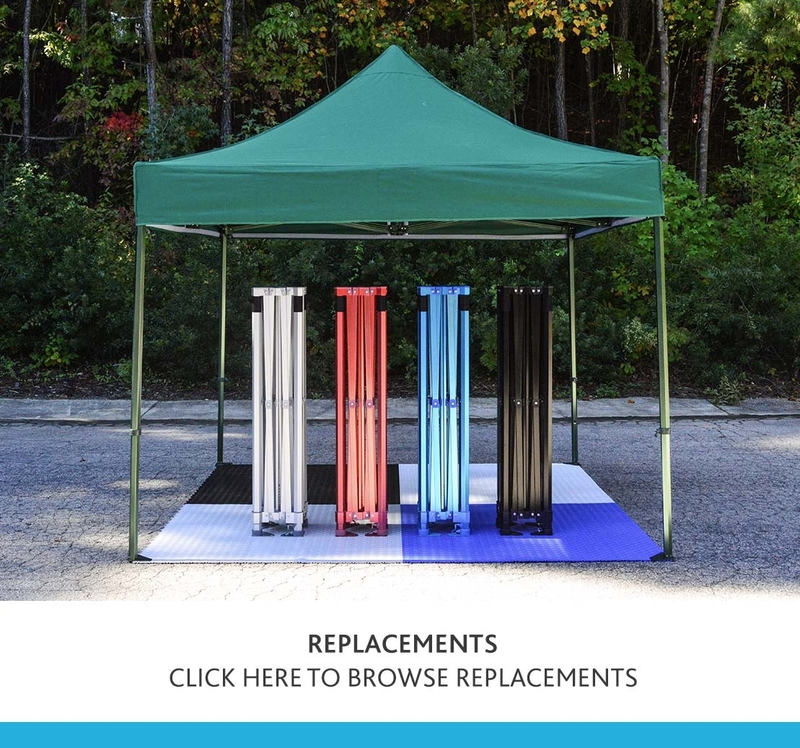 Available in three sizes, 4ft (1.2m), 6ft (1.8m) and 8ft (2.5m), our closed back stretch table covers fit perfectly around a standard trestle table. 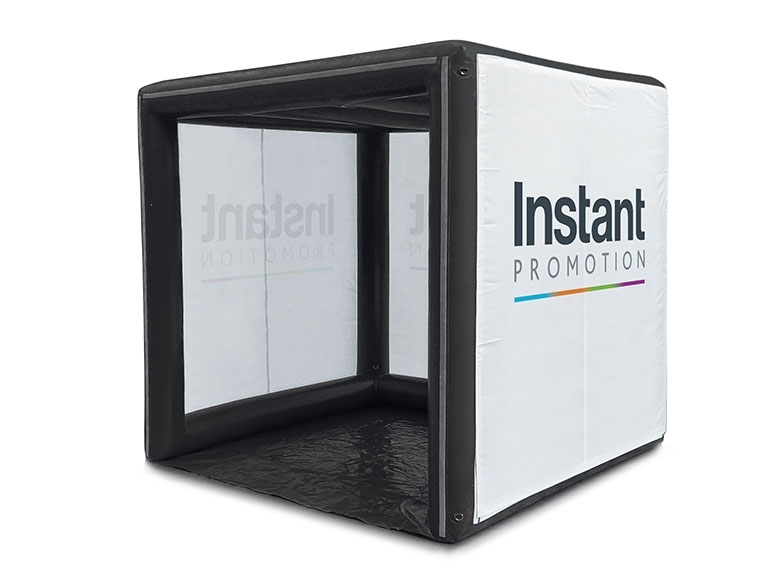 These covers are in stock and can be dispatched on the same day of ordering if required. 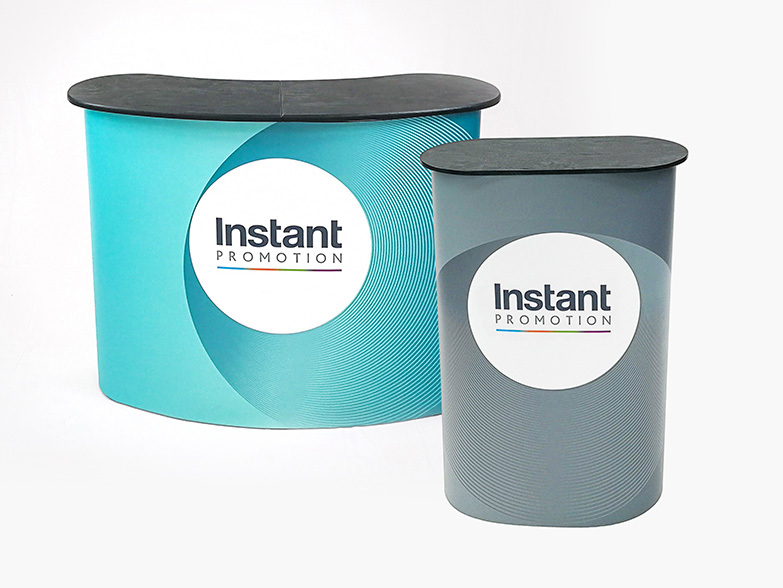 Our Instant Displays Cocktail Table with Tension Fabric Wrap is ideal for a multitude of event and every day uses. 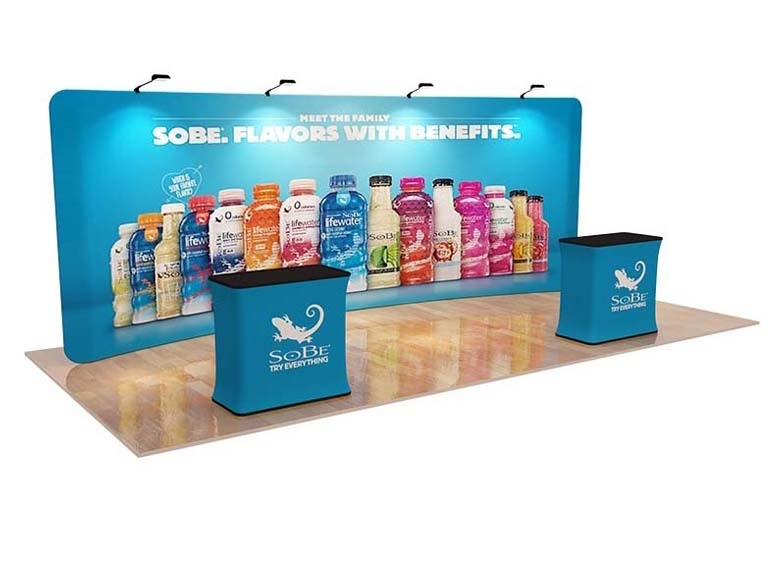 Custom printed cocktail tables are widely used at trade shows, conferences and exhibitions and can also be found at catering events as well as at celebratory functions and for promotional marketing campaigns. 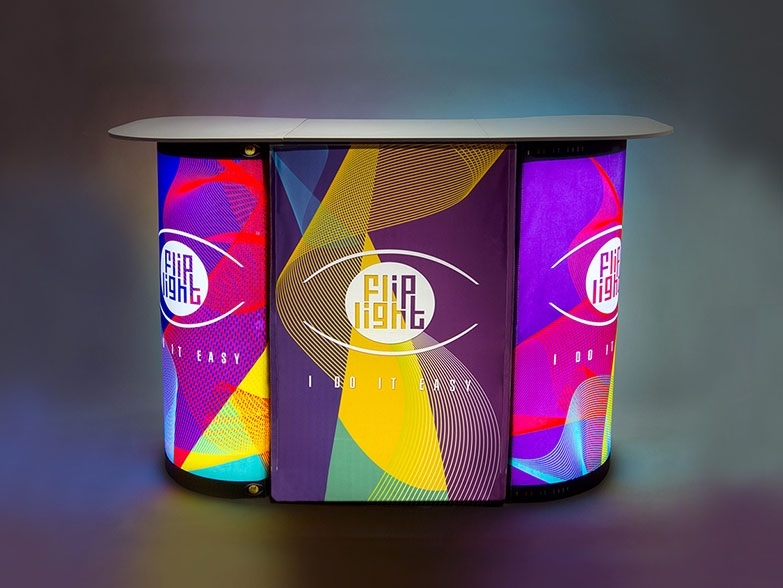 The price includes the cocktail table and full dye sublimation printed tension fabric table cover.Interested in a Free Visual? 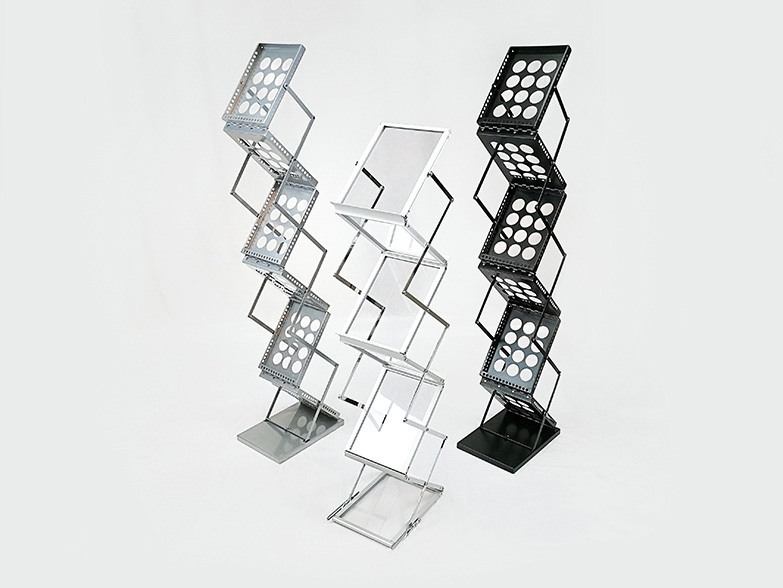 Just complete the short form under the Free Visual tab below. Ready to order? 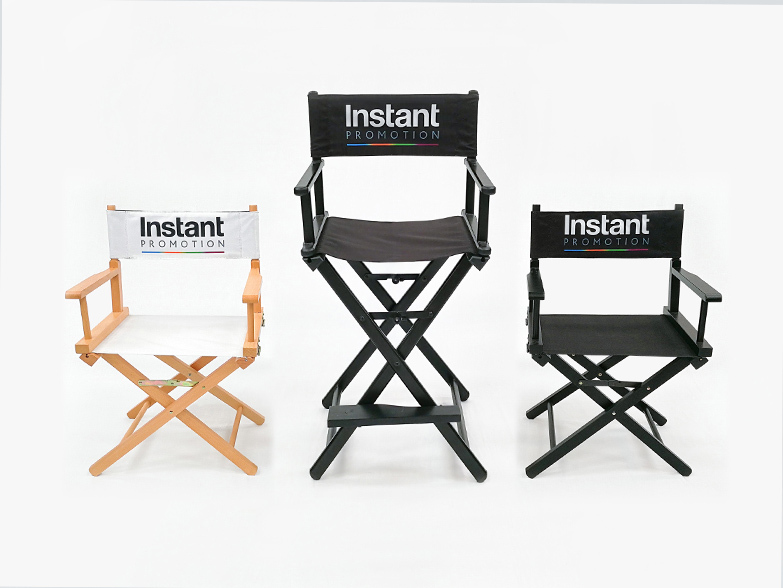 Buy online and we'll help with design! Or download a template below.